Beers Made By Walking: A Sneak Peek at Tuesday's BMBW Beers! A Sneak Peek at Tuesday's BMBW Beers! 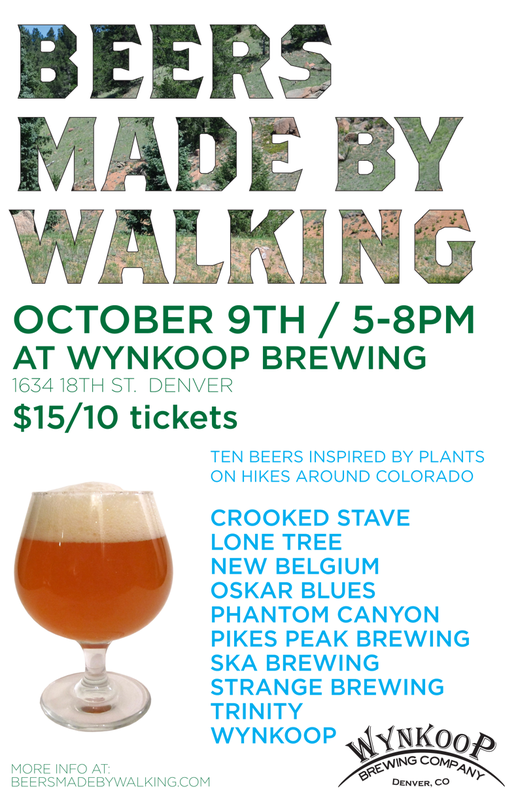 We thought we'd give you a top-secret look at Denver the Beers Made By Walking program. Upon looking at this list we got pretty excited and we have a really hard time keeping secrets. 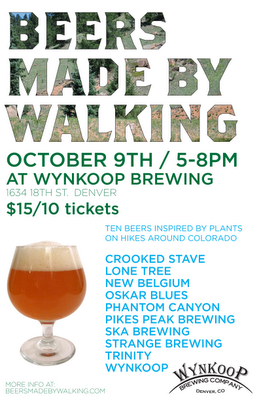 These ten beers will be served for one night only at Wynkoop Brewing, on Oct. 9th from 5-8pm.